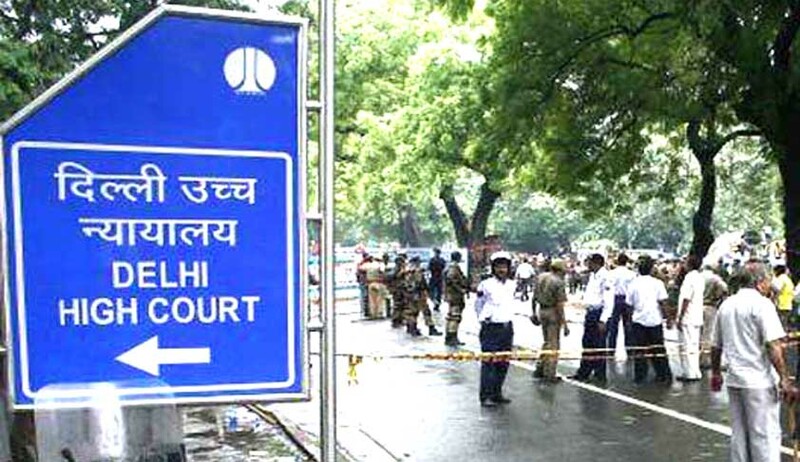 A Division Bench of Delhi High Court on Wednesday dismissed an appeal filed by Advocate RP Luthra against a single Judge’s order dismissing his petition challenging Supreme Court collegium’s May 2016 recommendation for the appointment of four Judges to Supreme Court of India. The Petition filed against the appointment of Justices Ajay Manik Rao Khanwilkar, Dhananjaya Y. Chandrachud, Ashok Bhushan, and L. Nageswara Rao was dismissed by Justice Manmohan in May 2016. Before the Division Bench of Chief Justice G.Rohini and Sangita Dhingra Sehgal, the Petitioner, who appeared in person, contended that the recommendation of the Collegium being an administrative act is open to judicial review under Article 226 of the Constitution of India. Secondly he argued that the Collegium should not have made the recommendation without finalizing the Memorandum of Procedure for improvement of the Collegium System. He also submitted that the name of a practicing Advocate has been recommended by the Collegium by the impugned recommendation, and the said recommendation, without considering the candidature of the appellant/petitioner who is a practicing lawyer and eligible for being considered for appointment as a Judge of the Supreme Court or High Court as well as the other similarly placed lawyers, is in violation of the fundamental rights guaranteed under Articles 14, 16, 19 and 21 of the Constitution of India. “Regarding the contention that Collegium should not have made the recommendation without finalizing the Memorandum of Procedure for improvement of the Collegium System of appointment of judges suggested by the Constitution Bench in NJAC Judgment is without any substance in the light of the order of the Constitution Bench dated 19.11.2015 in which while reserving the order, it was made clear that the process of appointment of Judges by the Collegium system need not remain on hold”. The Bench observed that the contention that the impugned recommendation is violative of Articles 14, 16, 19 and 21 of the Constitution of India on the ground that the candidature of the petitioner who is also eligible to be appointed as a Judge was not considered by the Collegium is equally untenable and liable to be rejected in the light of the settled legal position that there is a basic difference between 'eligibility' and 'suitability'. “Thus, it is clear that the evaluation of the worth and merit of a person is a matter entirely different from eligibility of a candidate for elevation. It is only in the cases of eligibility that the mechanism of judicial review can be invoked and not otherwise. Therefore, the contention of the appellant with regard to judicial review of the impugned recommendation of the Collegium is also liable to be rejected”. The Bench also observed that the names recommended by the Supreme Court Collegium under the impugned recommendation have already been accepted and they have been appointed as the Judges of the Supreme Court by the President of India. Hence, Article 124(4) is attracted and therefore, on that ground also the order under appeal dismissing the writ petition warrants no interference.